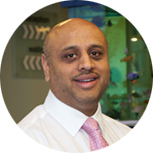 We are a specialist Orthodontic laboratory, based in the North West, UK. 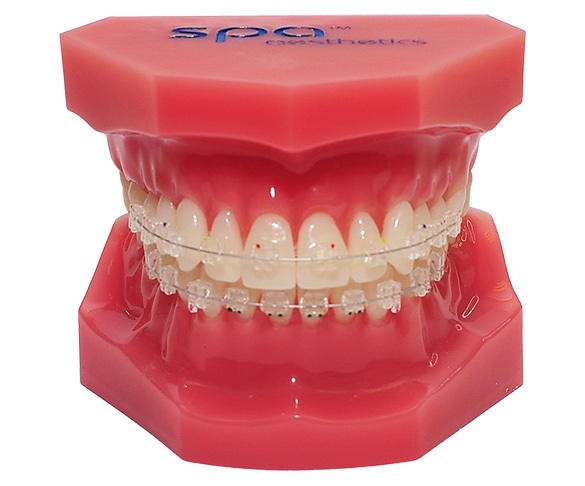 We specialise in all types of orthodontic appliances — Indirect Bonding Trays, Tru-tain retainers, Essix retainers, Hawley retainers, bonded retainers, Orthodontic study models, twin blocks, bleaching trays, and much more. We are a fully digital, iTero approved Orthodontic Laboratory. 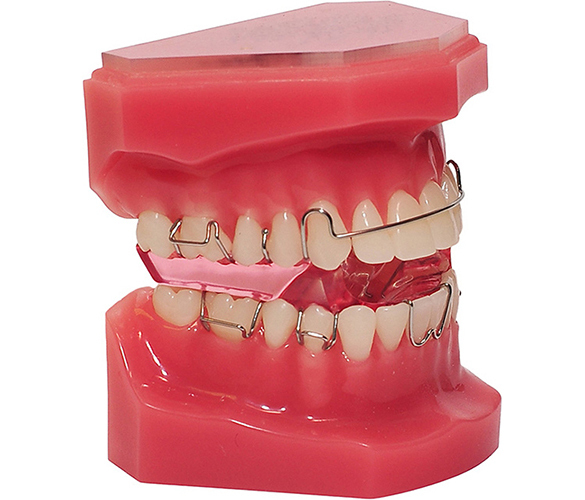 We supply high-quality Orthodontic appliances at competitive prices. Don't just take our word for it. Read what some of our existing customers say. "Thermadent’s standard of work is excellent and cannot be faulted in any way." DR H K Patel B.D.S. M. Orth R.C.S. (Eng) M. Orth R.C.S. (Ed) MRCPS (Glas) FDS (Ed). "The quality of their service and products is the reason we have chosen them over other labs." 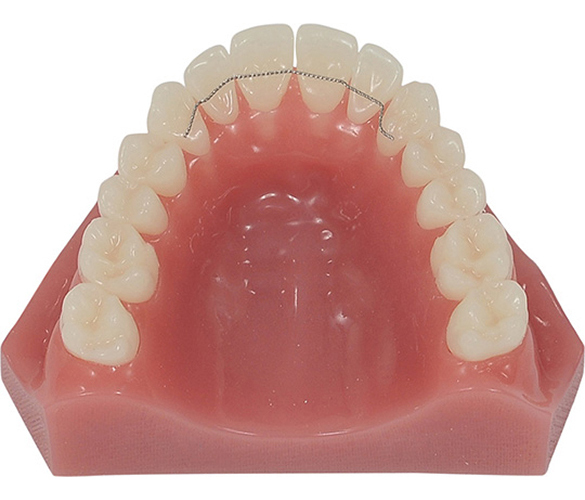 We place the brackets on the patient's stone model rather than you bonding them directly on the teeth. 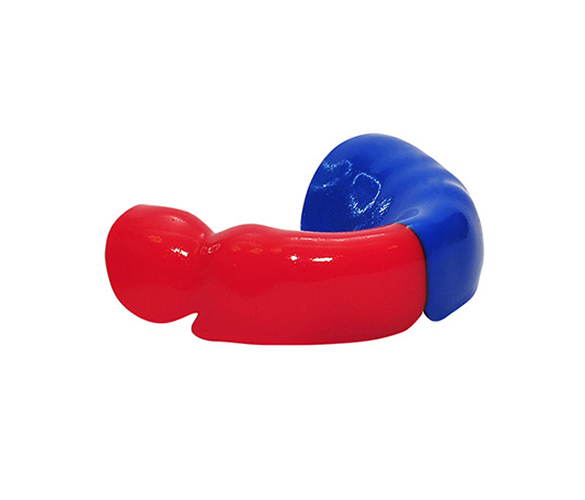 This prevents you having to work entirely in your patients mouth. Plaster study models are bulky and can be difficult to store. 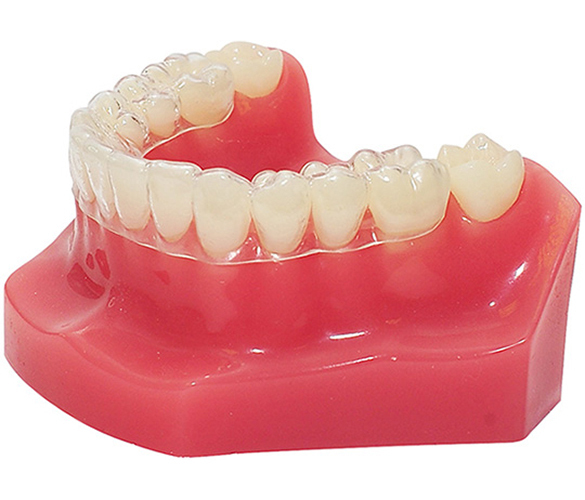 Having them converted to 3D Digital models can make a lot of sense for many Orthodontic practices. 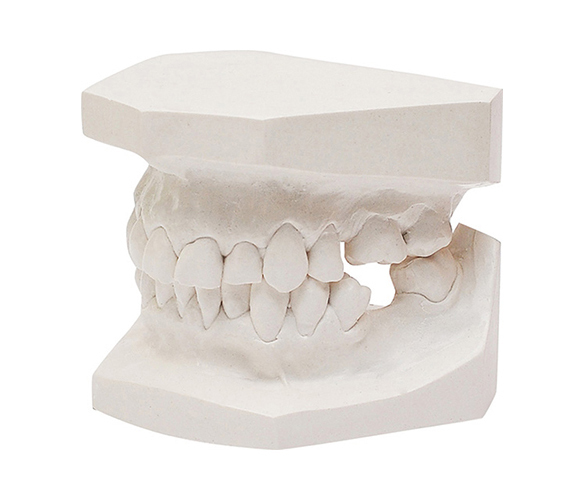 With 3D Digital Study Models there’s no need to store the physical study models; and you no longer need to worry about plaster model disposal. With our state-of-the-art onsite, 3D Digital Scanner, we can now convert all your plaster study models to 3D Digital Study Models. 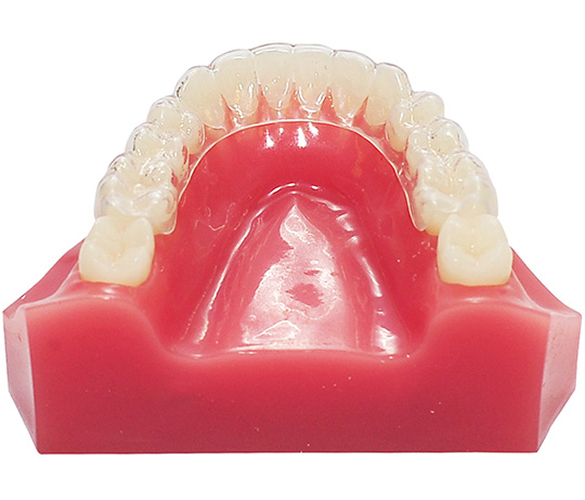 We develop, produce and distribute Tru-Tain Retainers, Bonded Retainers, Locating devices for bonded retainers, V-Loop Bonded Retainers, Indirect Bonding Trays, Whitening Trays, Twin Blocks, Upper or Lower Hawley Retainers, Soft Bite Raising Appliances, Nance, Lingual/Palatal Arches, Quad Helix, URA/LRA, URA/LRA Repairs, NHS Study Models, Additions of tooth to URA/LRA, URA/LRA Screws, Buccal Tubes, RME, Clear aligners, Gum shields, Gloss, pure white study models, Retainer boxes, and much more. We know you hate turning away patients because their appliance hasn't arrived. We guarantee your appliances are delivered to you on time — every time. Read what some of our existing customers say about us. 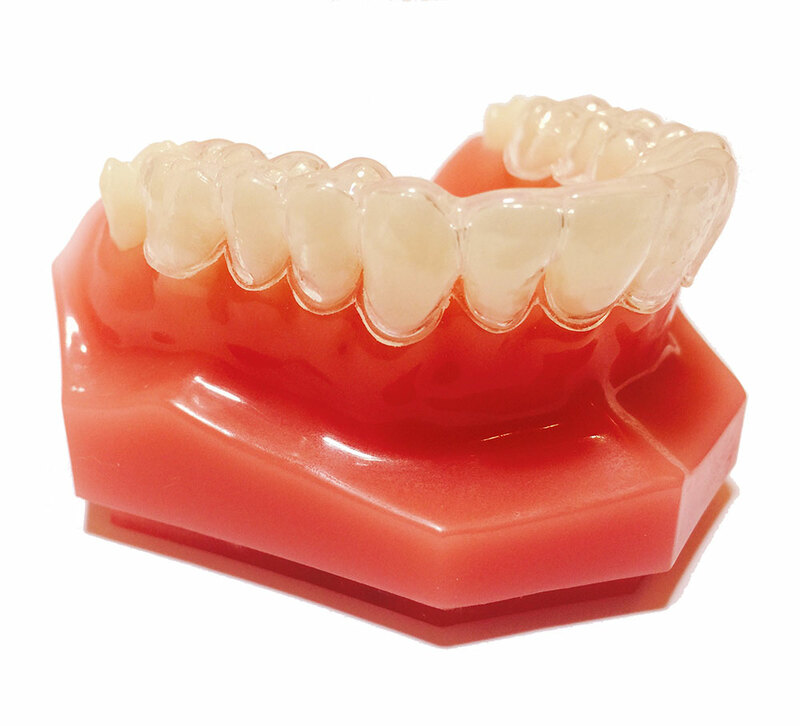 "Thermadent's attention to detail and their commitment to our satisfaction is exceptional." "They have great work ethics and are very professional and I look forward to continue working with them for many years to come." 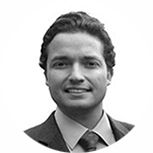 "I am delighted to endorse Thermadent Orthodontic Lab. I have been working with them since they opened, and I can confirm I have received a personal, prompt and effective service without fail." "The quality of the laboratory work is also consistently high. You can also talk to a technician about a case without waiting for phone calls to be returned." "Finally, their pricing is also very competitive. I would not hesitate to recommend them." "The Liverpool Brace Place have been working alongside Thermadent since they very first opened. They have been more than helpful in everything they have done for us, whether this is rushing a job through or helping with marketing ideas." 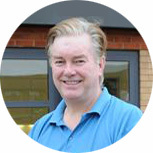 "Everyone who works at Thermadent couldn’t be more professional, reliable and helpful and are always willing to help in any way they can." Fill out this form and we'll get back to you straight away. 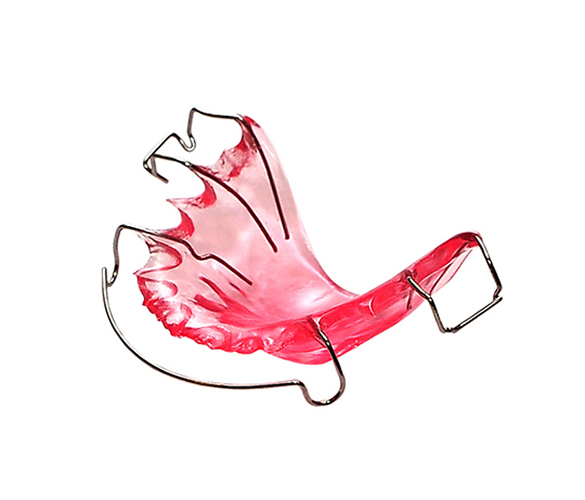 Tru-Tain Retainers, Bonded Retainers, Locating devices for bonded retainers, V-Loop Bonded Retainers, Indirect Bonding Trays, Whitening Trays, Twin Blocks, Upper or Lower Hawley Retainers, Soft Bite Raising Appliances, Nance, Lingual/Palatal Arches, Quad Helix, URA/LRA, URA/LRA Repairs, NHS Study Models, Additions of tooth to URA/LRA, URA/LRA Screws, Buccal Tubes, RME, Clear aligners, Gum shields, Gloss, pure white study models, Retainer boxes. Enter your details below and we'll email you our price list as a PDF file.